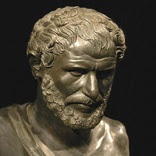 "Change is the only constant," was true when Heraditus said it back in 500 B.C. and it is just as true now. It is totally impossible to avoid. It is a gigantic part of how we experience life. Once we accept that, it can make life much more pleasant. What I have noticed is that for people who thrive on planning out their lives, step by step, this acceptance does not come easy. For me, I think that I fall in the middle of the spectrum for planning out my life (as well as other events too). For me, this is good in that it makes it a bit easier to accept uncertainty as a part of life in general. This can be done with an open mind and practicing on how I will respond in knowing that I can't plan my way to everything. It takes lots of practice and patience to dance through the uncertainties that will try to take you down the road you are not sure about traveling. Being a writer helps, in that it makes it easier to write about what is stressing me so that I can move on through it with a bit more grace. This is done with accepting that I truly feel stressed and that is okay, now what am I going to do about it? Once I have it down on paper, I must allow myself time to digest what is stressing me, then I can begin to build on that. For example, it does stress me that my work on my novel is so painstakingly slow. It is not that writing is a hard task for me. It is simply the fact that I want it done yesterday. Novels don't write themselves overnight and our household has had some issues that have slowed me down. This is not an excuse, just reality. Now my job is to make a connection to what, when, where and how I am making my dream come true. Being a planner and thinking in my mind that I will work on this on these days, at this particular time just will not work. There are so many other things to consider. Connecting a sense of meaning to the challenges of finding the time to work on my novel helped me so very much. Write when I can. So simple when I look at it on paper now. It wasn't at one stage in my life. It was as if it were written in stone that these days and times are the only times that I could work on it and if something came up; then oh well and nothing was written. The important thing is just to write no matter the day, no matter the time. 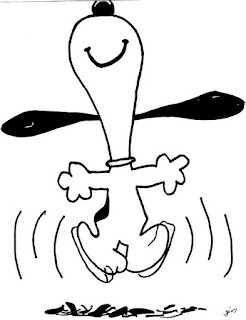 Instead of allowing interruptions in my writing times stress me out, I use them more as a destresser. Enjoy taking a time away, whether it is for an appointment or a social time with friends, just reach out and enjoy. Practice intentional kindness not only with others but towards yourself as well. Finding the things that give me a moment of calmness and comfort help center and steady me. Because I have made a major commitment to myself to work on my health, I have decided to use my love of cooking to research new recipes that have the ingredients that I need in order to achieve my goal. This in turn has added to feeling less stressed and much more motivated in all things in my life. This is how I have dealt with making changes. Some of the changes that pop up may not be of my own making, yet by going through my processes of working through them has helped me to focus on possible positives that could come out of it. In other words write down what I should be grateful for instead of going down the negative route that will lead me no where fast. This just adds fuel to the fire of uncertainty. My question of the day is, "Are you sure that you are ready for a dog?" 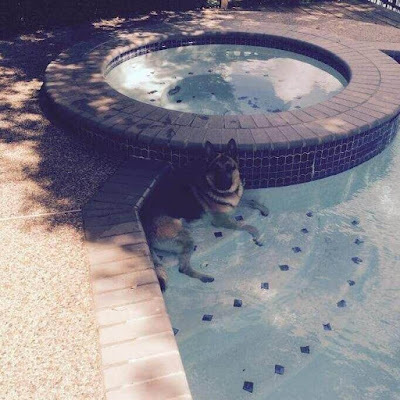 That could even be turned around to ask, "Are you sure that a dog is ready for you?" I ask because we considered long and hard about taking on the responsibility. We both are dog lovers. Our working hours did not allow for a dog. We had no one to let the dog out during the day. Then how would he get exercise? You need to think this through because responsibility does not just mean feed and water him. There are so many other things to consider and many of them costs money. Vet bills, groomers, their bed, crate, or cushion, obedience school, toys, nutritional food, monthly meds for fleas/ticks and heartworm. The list goes on. If you think that you can get a puppy, buy the necessary items and go off and about your day, just check out the picture above. 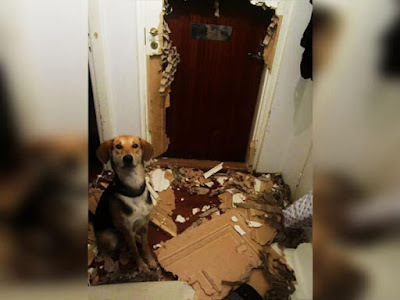 The separation anxiety and boredom caused this little pup to try to eat through the door that you went out when you left him. He did not mean to. He was only trying to get to you. Dogs are curious creatures. They all have their own personalities and when we picked ours out (or we are now thinking that he picked us out) we must love them unconditionally. They depend on us to survive. The reason that they make it through their puppy years is that they are so dang cute. 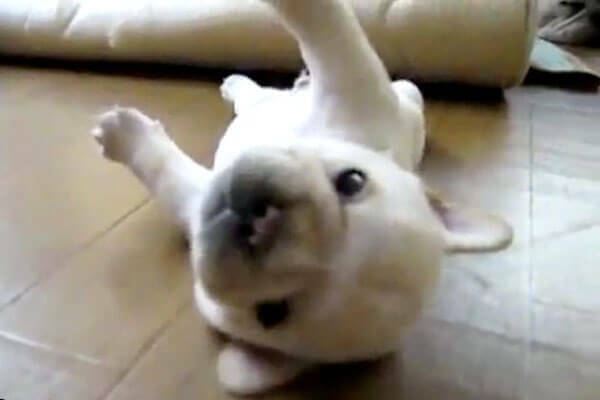 Such as this little French bulldog who literally can't get up. It is like the commercial that says, "Help, I have fallen and I can't get up." 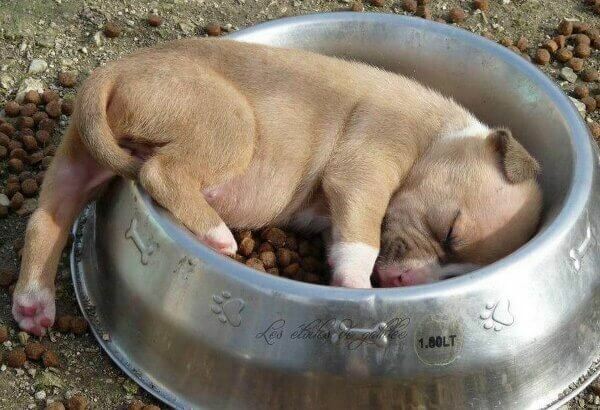 This little guy is so worn out, he does not have the energy to even eat. 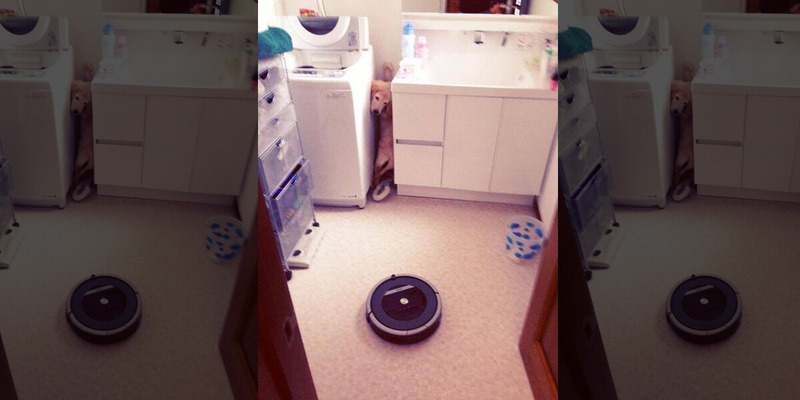 How about the big bad Roomba vacuum that has this pup hiding so that he will not be attacked. 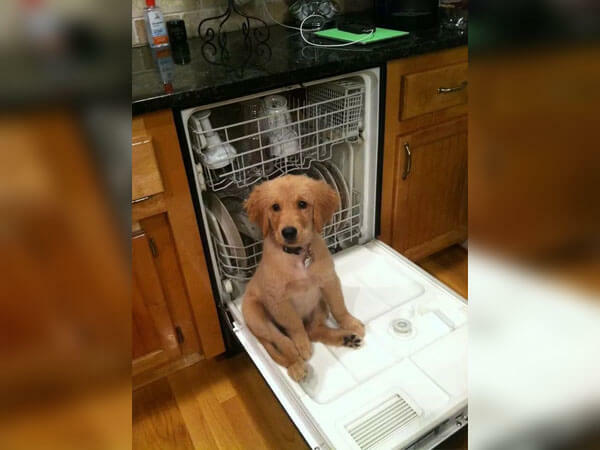 This little guy is just trying to be helpful with the dishes. Check out his face. Can you be mad at a face like that? Left on their own, they can get into a heap of trouble. Such as rolling around in the sidewalk chalk, chewing one of your pillows to get all of the feathers out or even in their crate chewing their own bedding to shreds. Then looking at you as if to say, "It wasn't me." 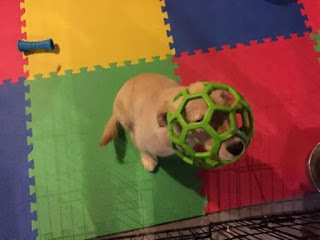 Luckily, the last picture of the one that got a ball stuck on his head was not injured. They are just like toddlers. 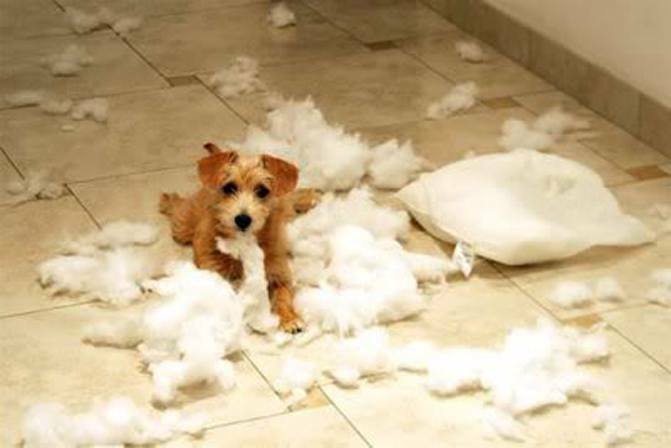 We learned early that we can't take our eyes off of our puppy or any of the above pictures could have happened in our home or even more! Puppy proofing your home is as tough as baby proofing them. We did find an indestructible bed for his crate and to have outside of his crate, also. (Let me add, that he went through three before we found it. 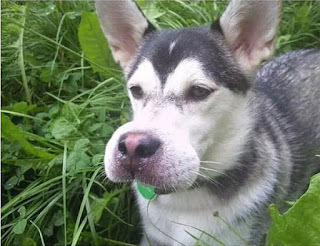 We also have so far been lucky enough to get the bee away from our dog before he tried to eat it. 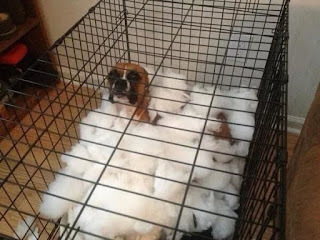 This poor puppy was not so lucky. His snout is very swollen from the bee sting. Ours has brought in a very long worm to play with. He was not trying to hurt it. Just watching it crawl along, but unfortunately, his big ol'paws kind of smushed him, accidentally. There is one very important lesson that we learned from Davis, our very own puppy. 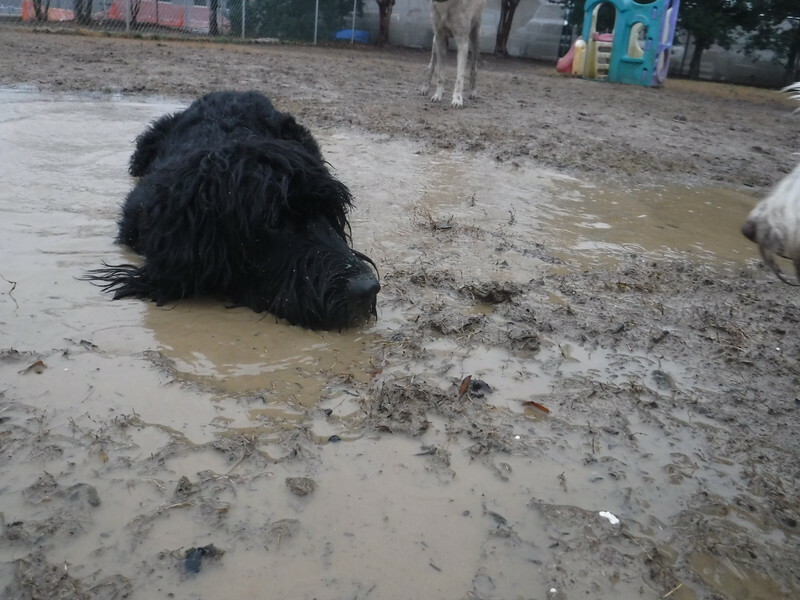 Do not let him near a mud puddle. He wallows in it. We checked his papers one more time from the breeder. 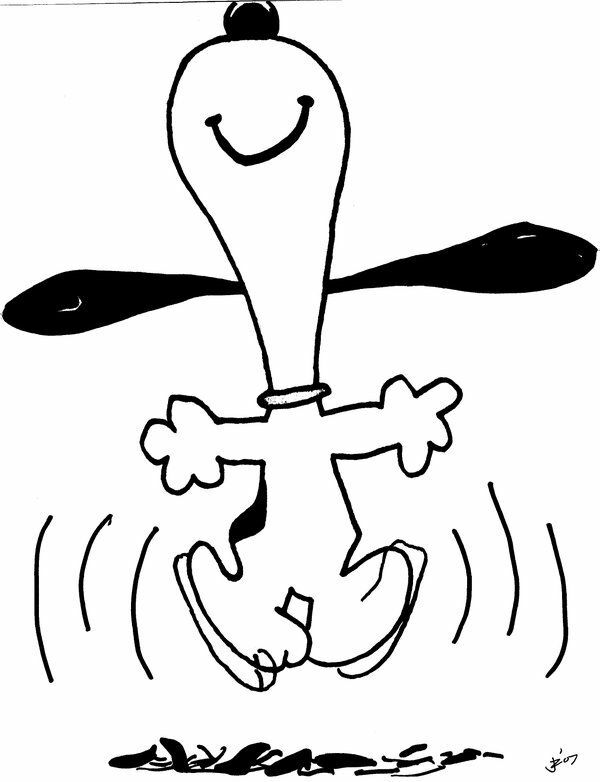 Yes, his mother was a standard poodle and his father was an English golden retriever. Nowhere does it say pig, hog or boar. We still loved our muddy mess of a furball. Thank goodness there was a hose nearby. Dogs can teach us very important lessons. An article that I read by Dana Riley stated some of these lessons that she learned from her beloved dog when she had to say goodbye to him. It is always hard to say goodbye to our furbabies. They become such a part of the family. 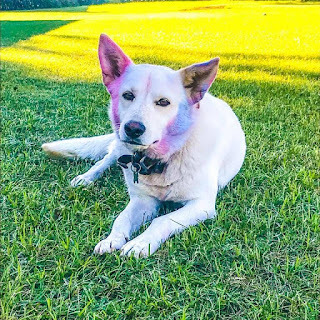 So in memorial of Capra, her furbaby, I will share these lessons with you and hope that you agree, especially if you are a dog owner. There is great beauty in the quiet stillness.Let it envelop you. Sniff it. Touch it. Feel it. Taste it. Hear it. Engage all your senses in the world around you. Plunge in. You can always get out and shake it off. Don't be afraid. 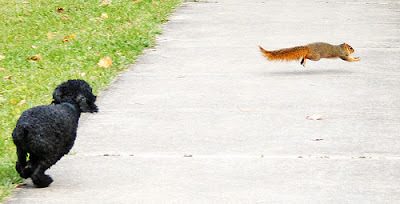 Just stand your ground.And bark loudly when truly necessary--especially if a big ol' bear is in your backyard. Trust that most people have an innate goodness. Forgive fully -- and let it go. Love is truly unconditional. If it has conditions, it isn't really love. Accept the inevitable with peace and grace -- even while the vet it taking your temperature. It's OK to feel sadness, but remember that joy is just a squirrel chase away. 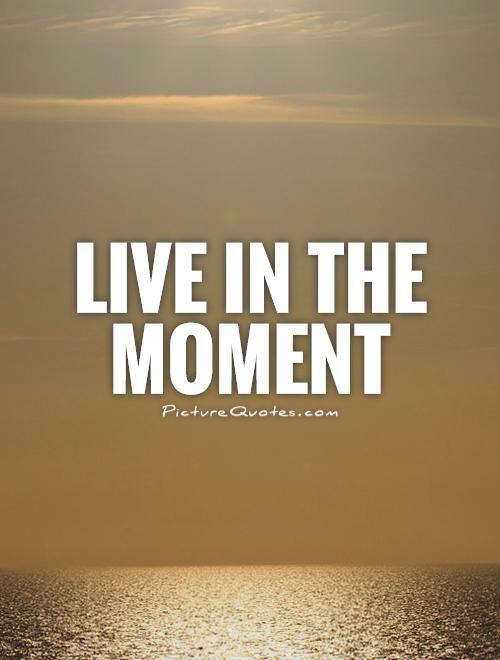 Live in the moment. Embrace it. Feel it. Become it. Share it. 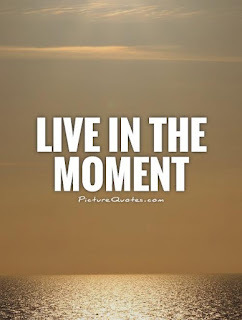 After all, life is not about the quantity of moments; it's about appreciating the quality of moments. If you are contemplating getting a dog, please take it seriously, as you will be sharing your moments with another living creature who will love you unconditionally. The two of us always want to make sure that Davis feels that love from us. 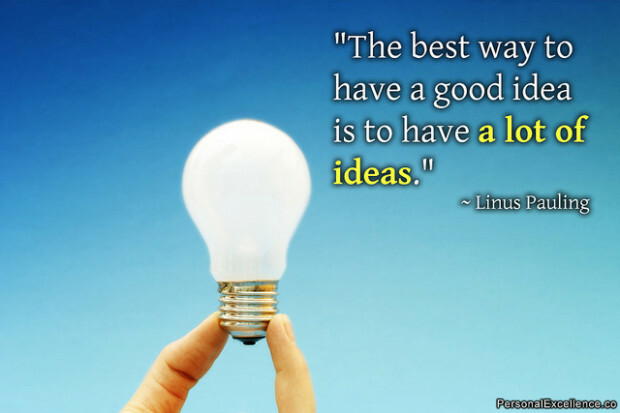 Just as Linus Pauling said so well, "The best way to have a good idea is to have a lot of ideas." For me, this was easier said than done. I would get ideas at all of the most inconvenient times; such as while in the shower, or waking from a dream, having lunch and chatting with friends, or driving in my car. These ideas would flash through my brain with no particular warning. There is good news and bad news with this information that I just shared. The good news is that my brain is still operational and full of ideas. The bad news is that I tend to forget them before I can get them on paper. They fly away in the wind before I can capture them. My thought process then turned to solving this problem of losing so many good ideas. (at least in my head they were good ideas at the time) The ways that I came up with seem to help me so I thought that I would share them in case anyone else has these issues. Wherever I am, whatever I am doing, I have devised a way to help me remember the idea that popped into my mind. In order to make it work, I have learned over time that it has to be brief, just enough to help me remember the idea. Organization of the idea can come later. First of all, I keep a small notebook and pen by my bedside to jot down things that magically come into my brain for a book idea, or a name of a character...just anything at all. This is the same for in my handbag for when I am out and about. (I can be alone or with friends. If it is not convenient to pull it out to jot something down, I can excuse myself to go to the Powder Room to take care of jotting the idea down on paper. In the car when I am the driver, it is not exactly a great idea to be writing and driving at the same time. Sort of like texting, in my opinion. 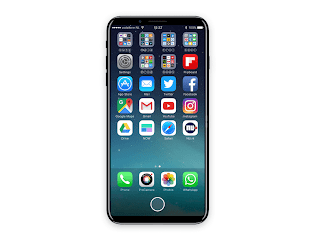 However, there are apps for iPhones that will record your brief message. Siri will even take a note for you and store it in Notes on your phone. Just as Siri will send a text message to someone for you. I just can't read their text back safely or within the guidelines of the law. If by some reason I am caught without paper, or in the shower, try moving my ring to another finger and twisting it around (or a watch/bracelet?) telling myself the idea outloud, if possible. If not, then at least inside my head. You may be surprised how well this visual helps. It helps me, then again, I am a visual learner and it sticks in my brain. Once I get the idea(s) on paper or recorded on iPhone I need to get them in one location, which for me is my Idea book. It is full of scribble scrabble, until I take the ideas and organize them. Let me share two famous people who did this very same thing. 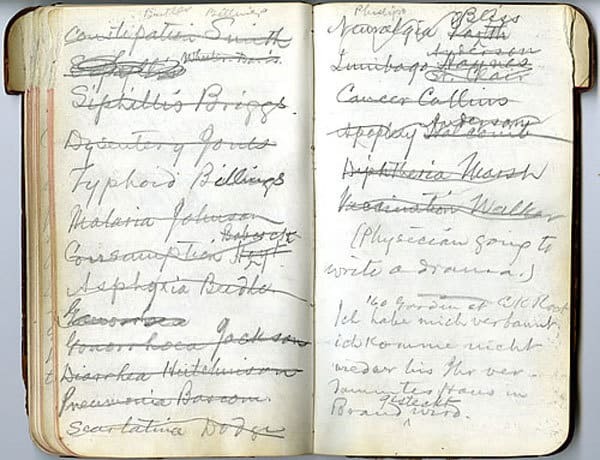 This happens to be be a notebook from Mark Twain. 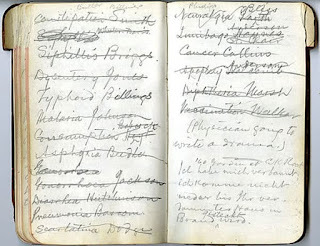 One where he wrote just jotted notes of ideas to follow up on and organize later. It appears that he crossed them off, as he got to them. The point being is that he had them all in one location. 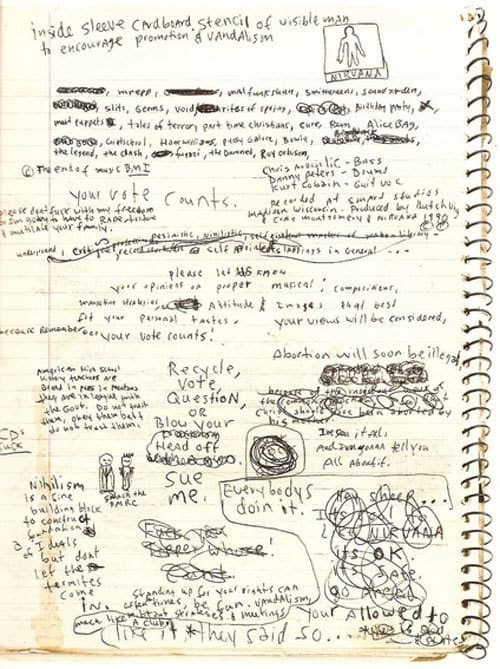 Above is a notebook found from Kurt Cobain's belongings. 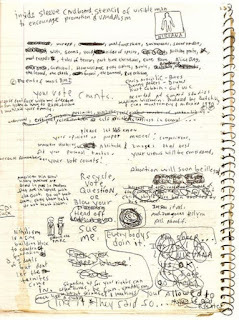 A sad life, yet such a marvelous writer and he used the notebook to jot his ideas down as they popped in his head, too. They look like doodling to us, however, to them, it was their line to reconnect their ideas to a more organized chaos, at least that is what I call my next move. Sometimes, I even find as I get them all down in one place that many of the ideas connect and are related. Categorizing always helped me. Some ideas went into more than one category. It was okay. The other notion that was difficult to let go of is to get rid of what won't work. Be brutal, if necessary. Not all of my ideas are great. It means letting go of my emotional attachment to my own ideas. Once I was able to do this, I could see that it made my writing so much easier...more of a reality. Following common themes helped me get through the tough parts. Sharing with those that I trust is also helpful. Go with your ideas, organize them and pull them together to make your dream turn into your reality. Shopping Preferences? Online or Traditional Stores? 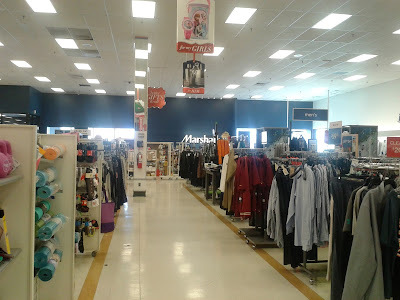 There was a time that if a shopper needed to buy something they got in their car and headed out to the mall or shopping strip or a single standing store to buy what they needed. This is no longer the case. It has been no longer the only choice that shoppers have for a number of years, thanks to Amazon. Others jumped on the bandwagon and e-Commerce has taken over. It has become more prominent and accessible for consumers. It is growing faster than other retail sectors and the tides are shifting. There is proof in that, simply due to the fact that so many store fronts are empty. Some of the larger, as well as the smaller stores are closing or downsizing, which means many lose their jobs. 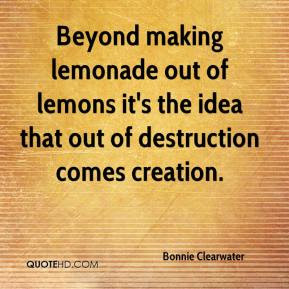 This is the sad part, as well as family businesses are going bankrupt. 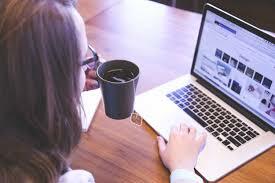 It could be fairly easy to overcome this and that would be to join in the e-Commerce. For me, it used to be fun to visity my one go to boutique and shop. Parking was easy, all of the sales clerks knew me, as well as what I liked. They would actually hang clothes for me to try on in my dressing room. Yet, they also knew when to back off and give me my space. Sad to say that the last few times that I went in, I barely received a greeting. I knew no one and no one knew me. The online shop is actually more friendly than in the store. Basically, there is a bottom line here. Stores are actually downsizing due to the growth of online shopping. This means that they also do not hire enough trained clerks to help their customers. Therefore, in my opinion, it is usually in my best interest to shop online. 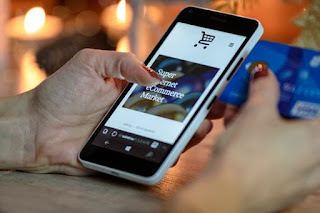 Just as the stores must make their shops consumer friendly, the websites for online shopping must make their websites user-friendly. More and more, I am seeing an online chat box so that the customer can ask a real person a question about a product. Words of caution are to check and recheck prices at different stores compared to Amazon, know the return policies, as well as shipping fees. Many stores also have free shipping back to their store for returns/exchanges. Buying familiar products help to take out the guess work. With work and family life, I now know how important my "me" time is. Unless, it is an emergency, I have taken the route of online shopping. Whichever way I choose, I am careful to do my research on which product is the best for me. With two day free shipping at Amazon Prime, I can hold off on instant gratification of having the product in my possession immediately. This holds true for me whether it is an item in the grocery or any other kind of store. I am much more careful online than in person when the item is actually in my hands.